. from Michael Lawson on Vimeo. Staffield Hall is a venue of eight Luxury Self Catering Lake District Apartments. Fully modernised to provide you with a unique holiday experience. / properties have their own private Jet Spa Baths for you to relax in. Designed to appreciate the historical aspects of this remarkable building yet to provide you with all the comfort that you would expect from our self catering lake district holiday cottages in the Eden Valley in Cumbria. Staffield Hall is a perfect place for a relaxing break away in the Eden Valley in Cumbria. When you book Cottages in Lake District you want to know that you will arrive to a stylish property which will provide everything for a perfect stay. All of our properties have previously been graded as 5 Star Cottages Lake District. Your beds will be made up ready for you using the highest quality linens, fluffy white towels and bathrobes. The heating and hot water will be on, so your Lake District Holiday Cottage is warm and welcoming for you. Luxury self catering lake district apartments. In our fully equipped, granite topped kitchens you will find a full height fridge freezer, dishwasher, fan assist oven and grill, microwave and white Royal Doulton fine bone china and cutlery. The bathrooms will have a JET Spa Bath (except King Oswald) over bath power shower and Swedish designed ‘Miller’ fittings, all spotless and shining ready for your stay. 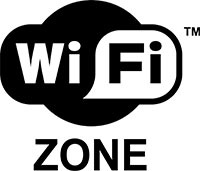 Also in all our Lake District Cottages you will find a LG high definition freeview LCD television, Free WiFi coverage to make use of complimentary Netflix and Amazon Prime Video. You also have a DVD player. A pay phone is fitted so you can keep in touch with friends and family and with ourselves should you need to speak with us at all about any aspect of your holiday during your stay making use of the direct dial free phone buttons. Power and heating is included in the price you pay so no hidden extra charges after you’ve booked your holiday. You can check our availability on line from this site, this is live so if you want to know if your Lake District Self Catering Apartment inCumbria is available then you can check by clicking here now. Fill in your dates and availability and prices will be confirmed for you. Booking of our Lake District self catering cottages is simple and straightforward and payments are made on-line though our secure Sage Pay server. Book your luxury lake district holiday cottages now. Your best friend comes too – Pet Friendly holiday apartments. Yes, we have TWO properties at Staffield Hall which are dog friendly properties, Lady Tower and Manor Hall so you can bring your pet by arrangement with us. Many Cottages in the Lake District will not accept pets but we believe that your dog enjoys a holiday too so why be without them whilst you are away. Check out our Pet friendly Cottages here. Dog friendly cottages. 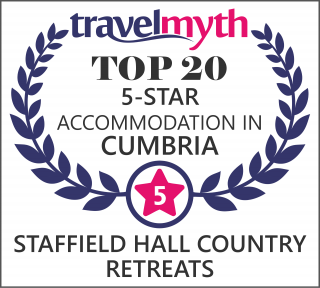 Staffield Hall is located in the wonderful Eden Valley a tranquil part of Cumbria, close to both Carlisle and Penrith and also Hadrian’s Wall, the Northern Pennines, the western fringe of the Yorkshire Dales and the Scottish Borders. 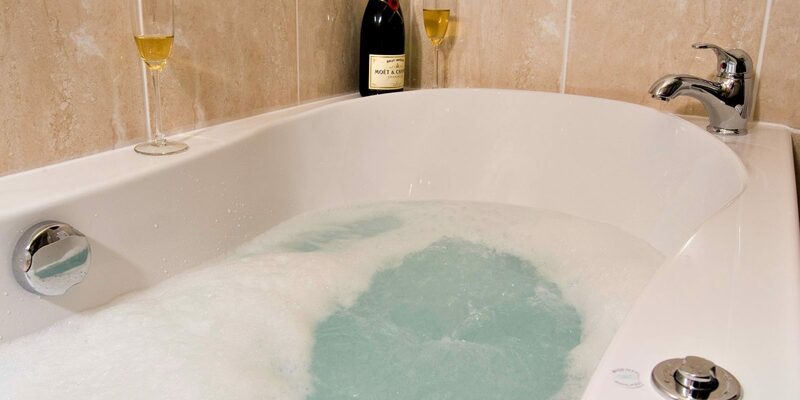 How you will pack in all the places to visit and explore is unimaginable but after a busy day walking, dining out and exploring you can retreat back to Staffield Hall and relax in your Self Catering Lake District home and relax. Access to the shore side of Lake Ullswater at Pooley Bridge is only a short drive away with Keswick and Lake Derwent water along with Lake Buttermere being only a further easy drive away. Enjoy touring and exploring the region from our luxury lake district holiday cottages. Picturesque unspoilt villages of Kirkoswald, Armathwaite, Lazonby and Great Salkeld are all close by. Each offers amenities for you to enjoy. We have many more beautiful villages in Cumbria. We have our local town of Pentrith and Carlisle as well. Local shops and tea rooms as also great pubs and restaurants abound. So whilst you may be staying in a Luxury Lake District Self Catering Cottage it doesn’t mean you have to cook! From Staffield Hall you can plan a multitude of things to do. Choose from Cycling to Fishing, Walking to Ballooning. The choice is endless. Check out our choice of Activities and chosen partners for you to use whilst staying in your Luxury Lake District holiday cottages. Cumbria is an area full of activities for you to enjoy. Both Penrith and Carlisle have well equipped sports centers with swimming pools. Got any questions about our luxury lake district holiday cottages in the Eden Valley then contact us now and we will be pleased to help. telephone us or Email. We are here to help you plan and enjoy your self catering lake district break in Cumbria and the Eden Valley. as part of the ‘Cumbria BIG WEEKEND’ which took place in Carlisle. 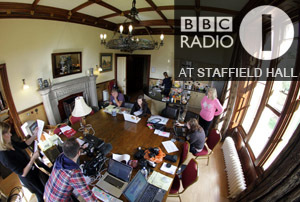 Taking over the whole of this gorgeous country mansion, Chris Moyles and Greg James broadcast live every day for a week from the Lounge in Manor Hall. They also broadcast live footage of this special event live on the TV. You can watch some of their fun antics by clicking on the link in the picture. The Big Weekend saw live interviews by the team with mega superstars such as Lady Ga Ga and the Black Eyed Peas. Enjoy your visit to us in Cumbria. Tour Penrith, the Eden Valley and Carlisle and take a break in our luxury lake district holiday cottages soon. Beautiful location. The apartment was really nice, clean and well stocked with all amenities. All the entry codes worked with no problems. A very relaxing comfortable weekend. Definately worth a visit.